Here at Flip we have a user friendly My Account feature that allows you to keep fully updated on all the happenings with your account. You can access your Flip My Account by clicking on the My Account link on our homepage. 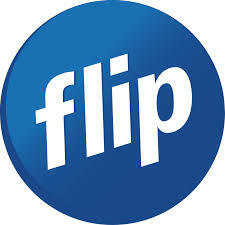 Login to your Flip My Account with your email address and password. If you have forgotten your password, we have a handy forgot your password link on the My Account page.